THE MAYBELLINE STORY : Happy Presidents Day, with the Beach Boys. Happy Presidents Day, with the Beach Boys. 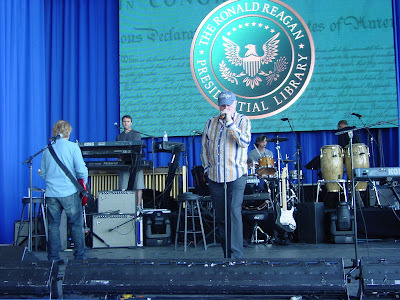 Beach Boys, play for President, Ronald Reagan's, 100 year, Birthday Concert at Reagan Library, 2011. All American Band, The Beach Boy's will be going on their 50 year anniversary tour, this year. 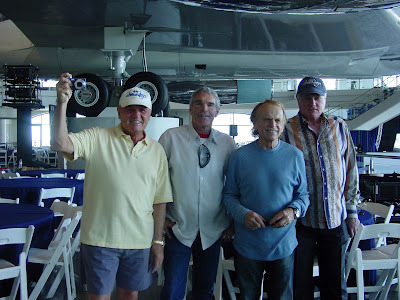 Click on Video to see the Beach Boys in concert. Beach Boys, Bruce Johnston - (Chuck Williams, aka, BB1) - Al Jardine and Mike Love, at the Reagan 100 year Birthday with Air Force One, in the background. 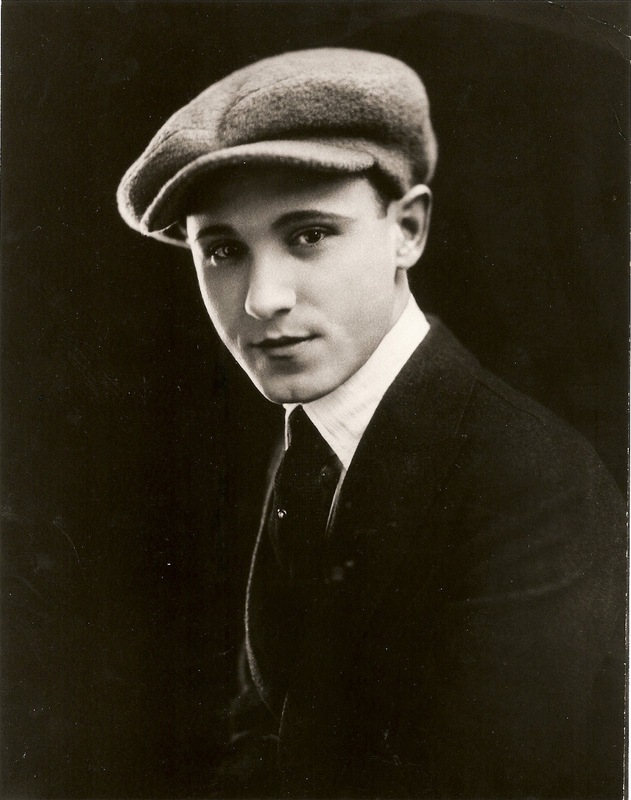 the Maybelline Company, from, 1915 - 1967.